FOR REFILLING HP Deskjet 1010, 1510, 2540 Printers (HP 301). 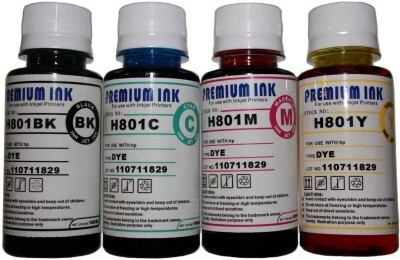 This listing is for high quality bulk ink only. No refill instructions included.